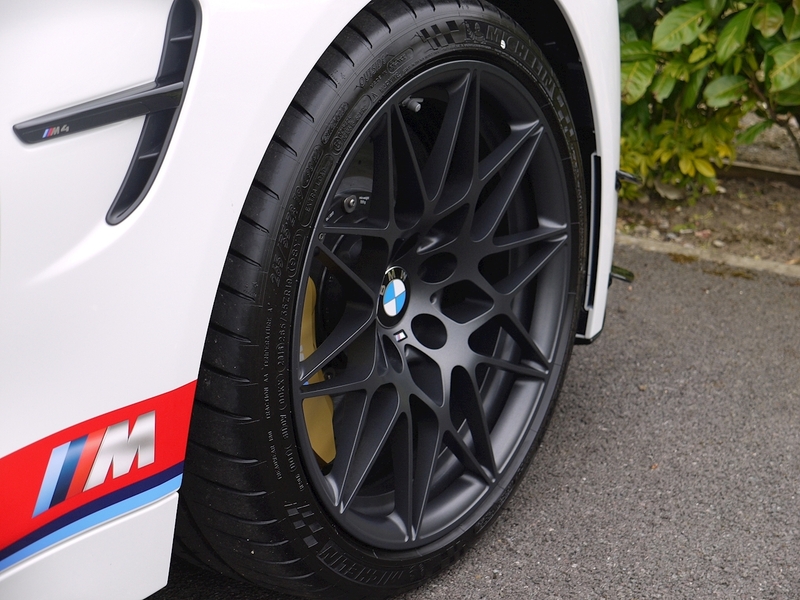 19" Matt Orbit Grey Light-Weight Star-Spoke Design Alloys. 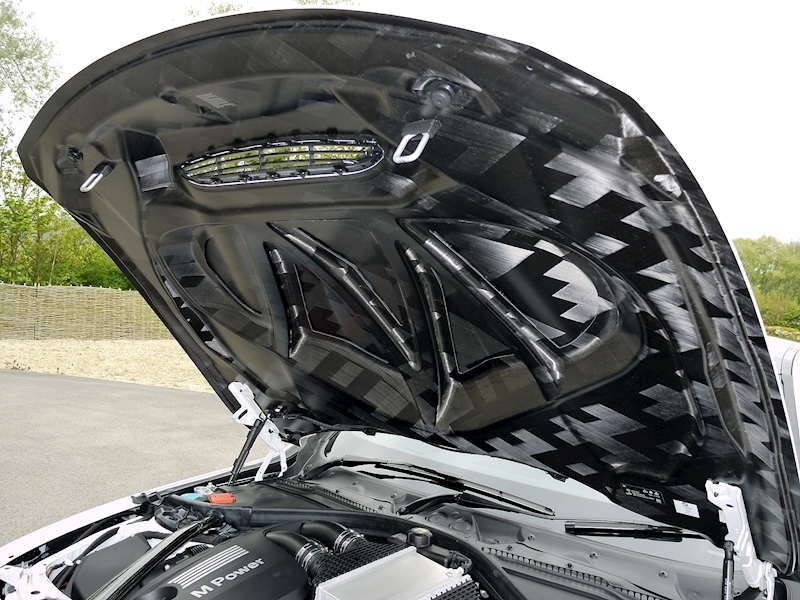 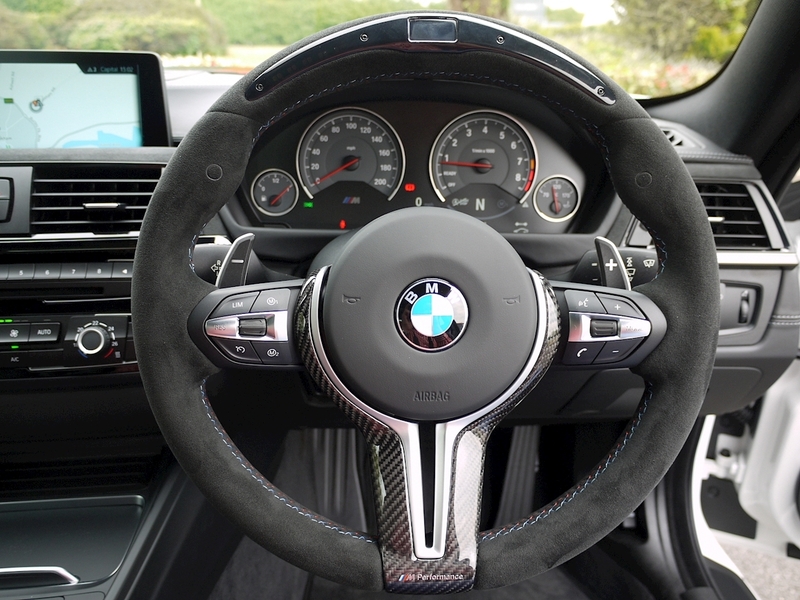 Carbon Fibre Interior Package. 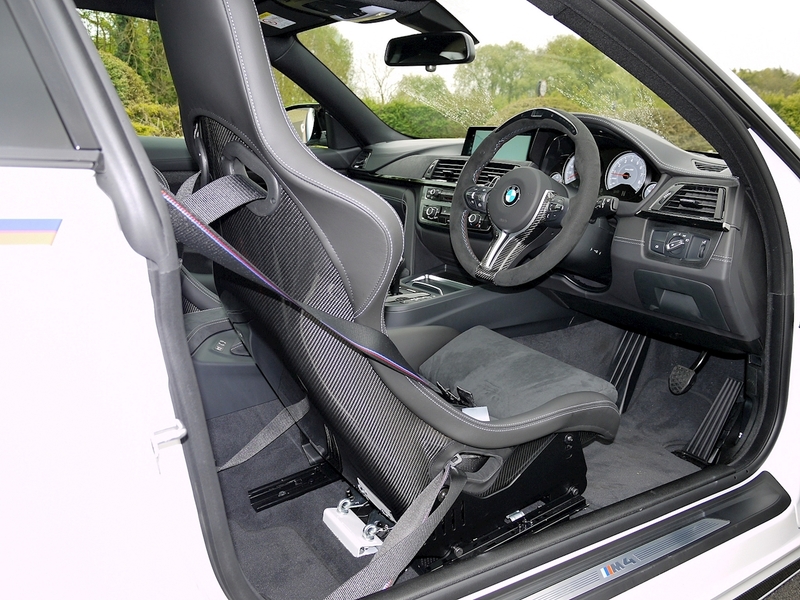 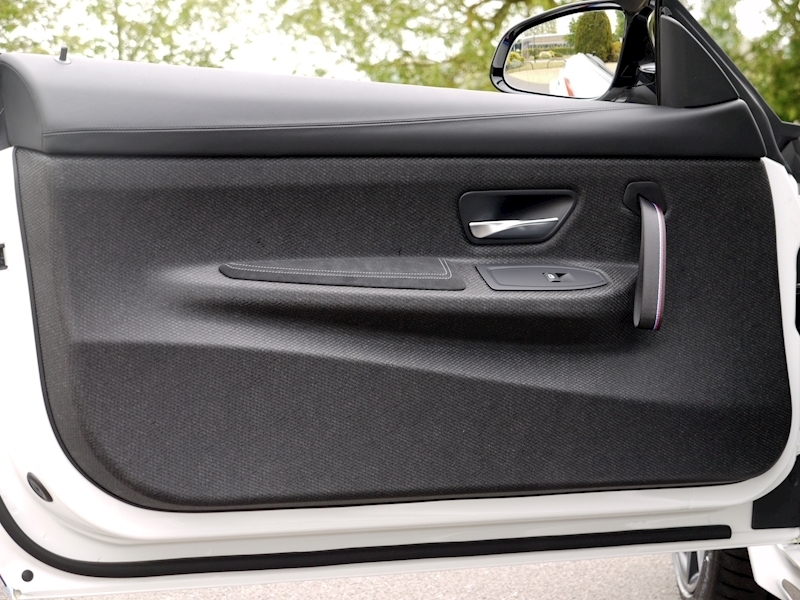 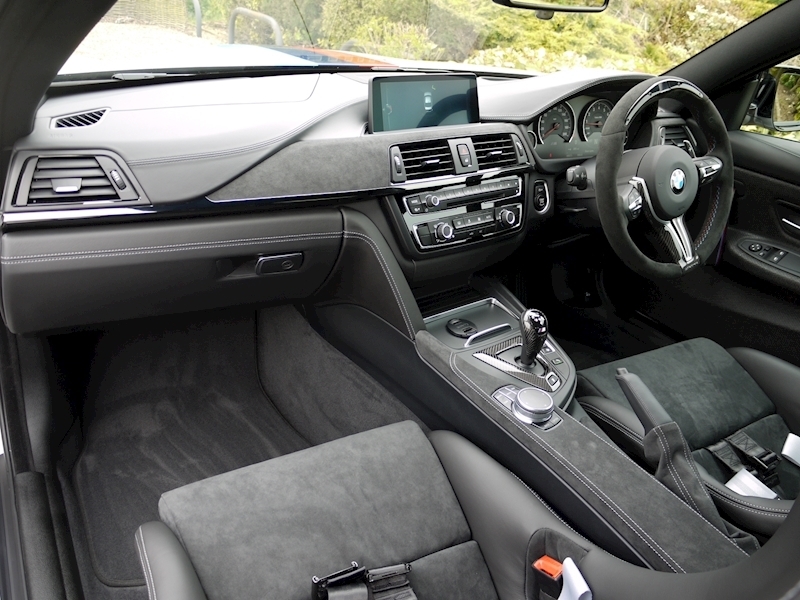 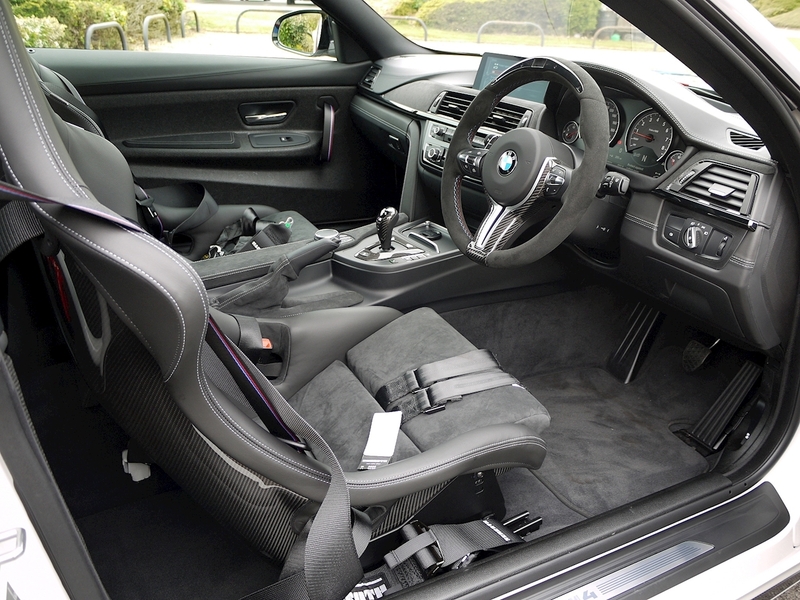 BMW Individual Upholstery. 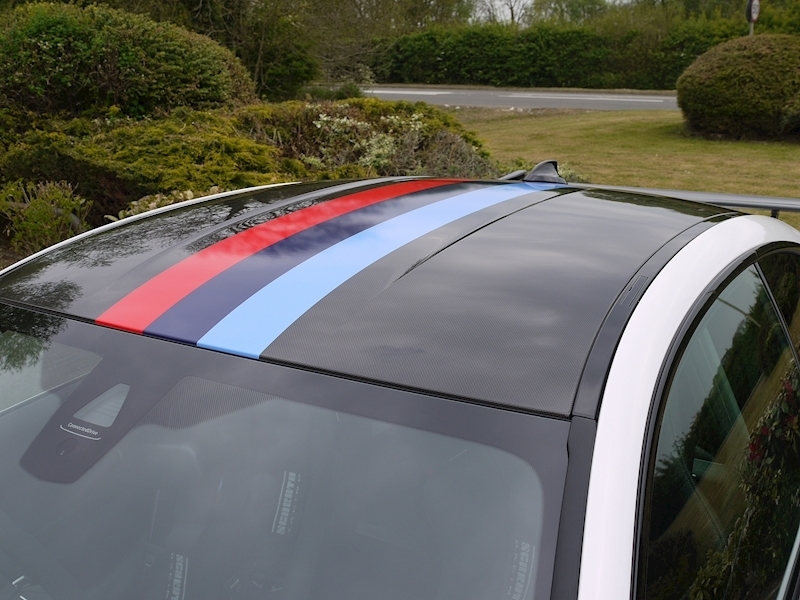 The BMW M4 DTM Champion Edition celebrates BMW M4 racing driver Marco Wittmann, who secured the 2016 DTM driver’s title at the season finale at the Hockenheimring. 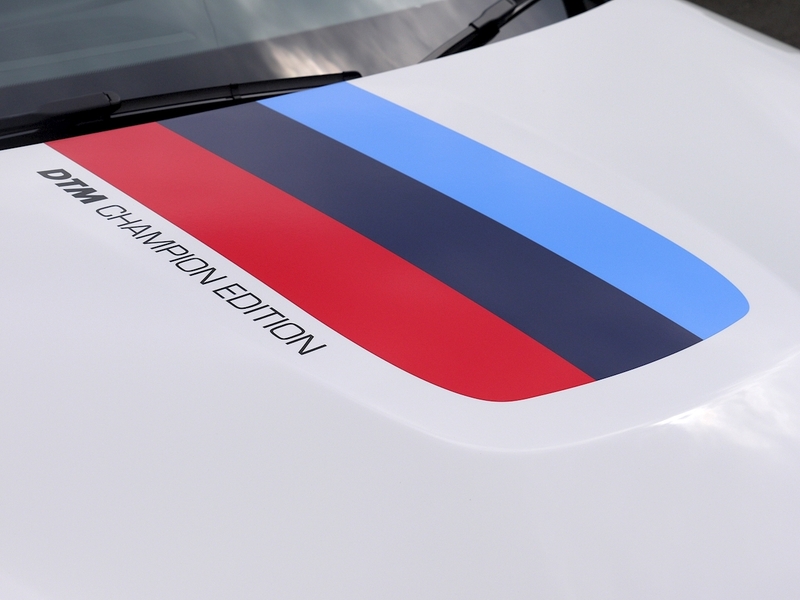 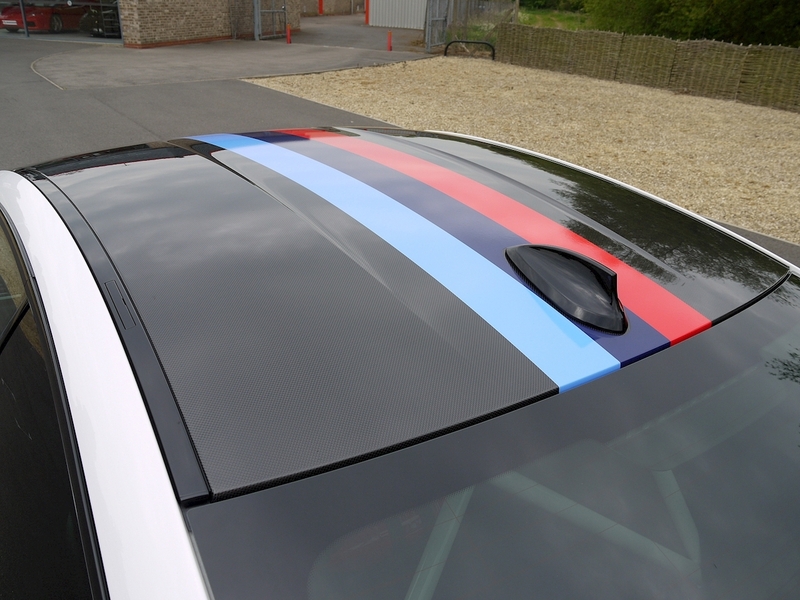 The BMW M4 DTM Champion Edition features the same innovative water injection and cooling system found in the BMW M4 GTS. 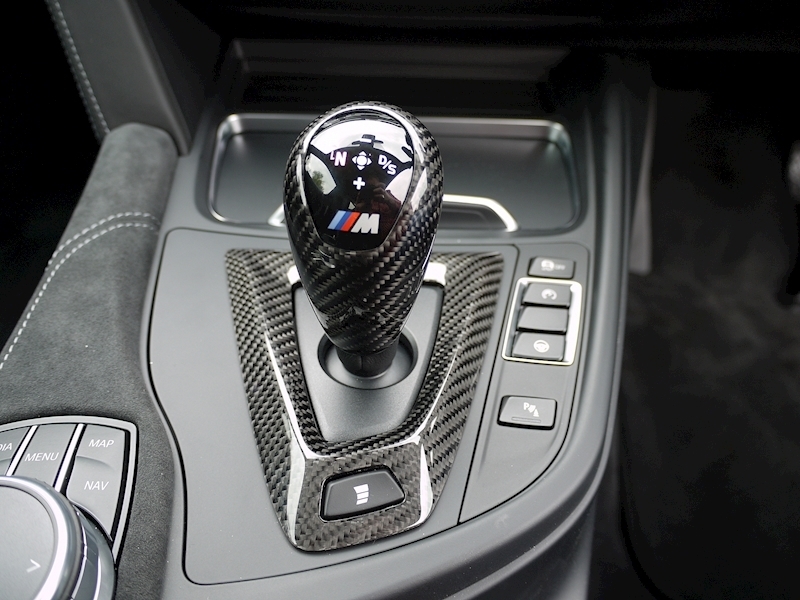 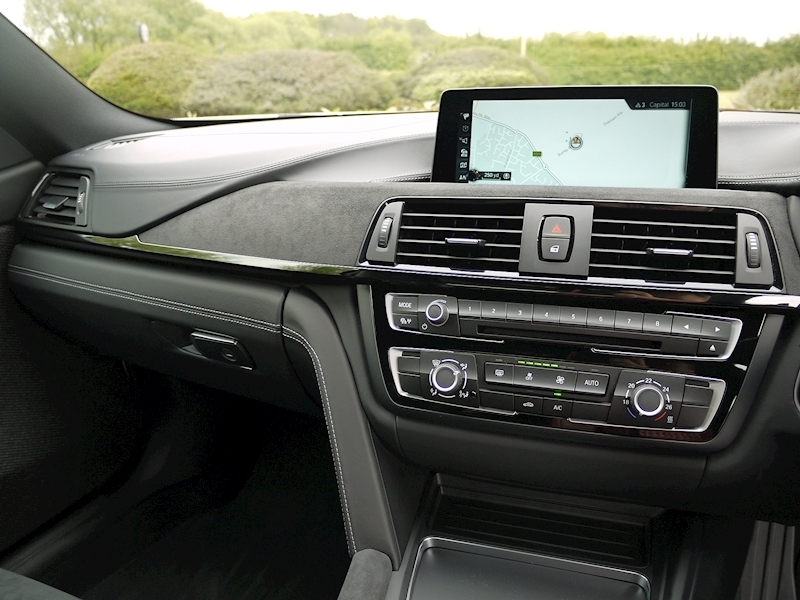 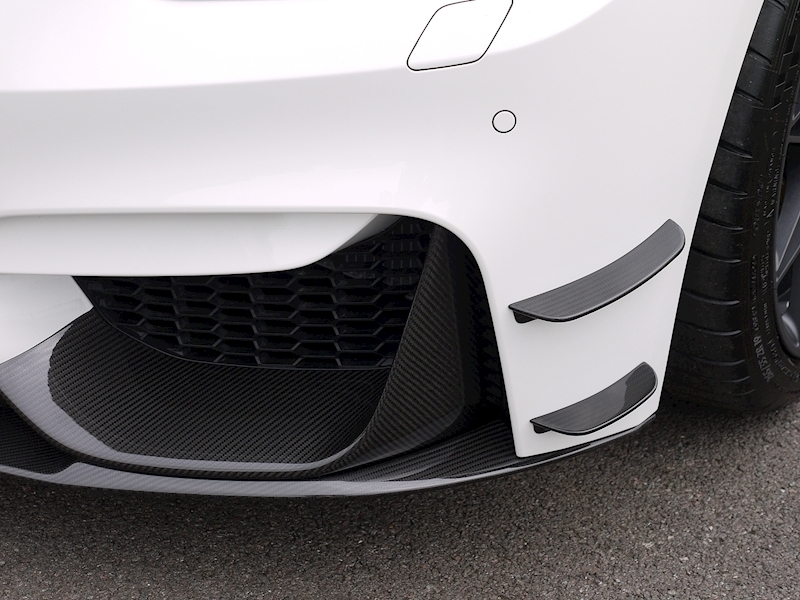 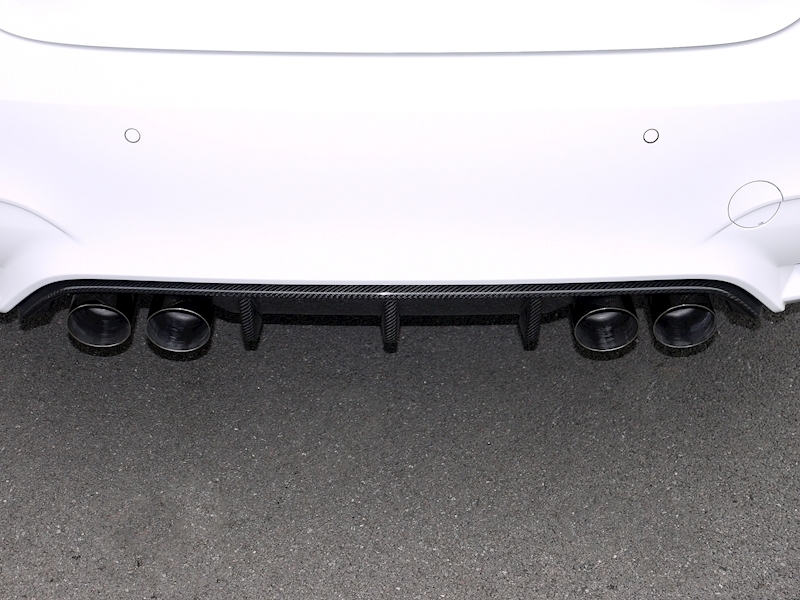 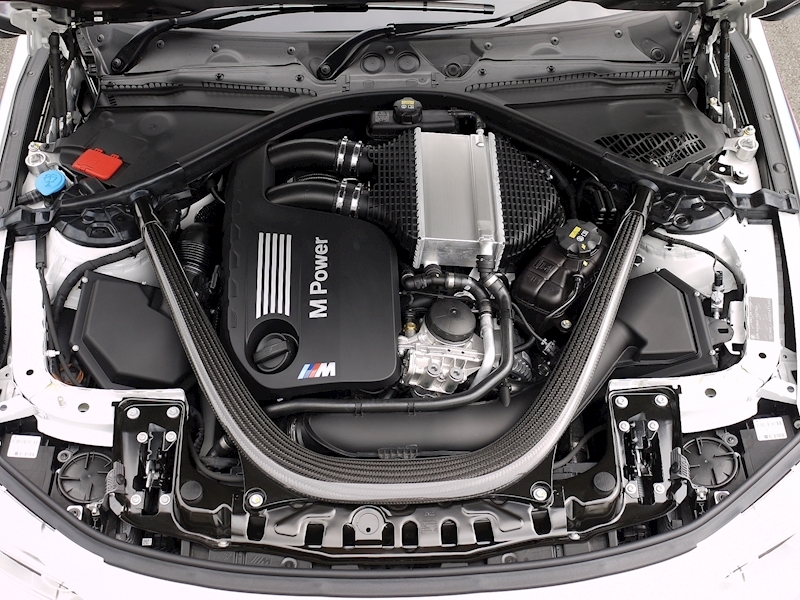 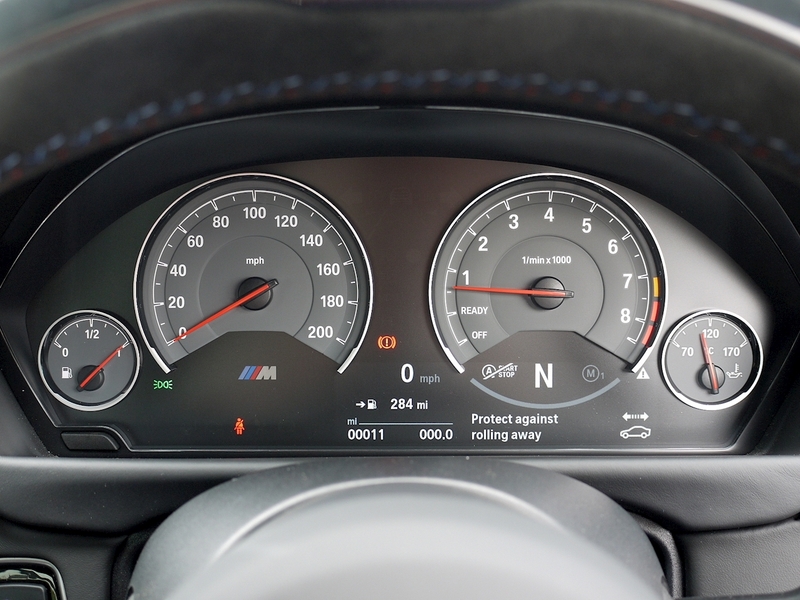 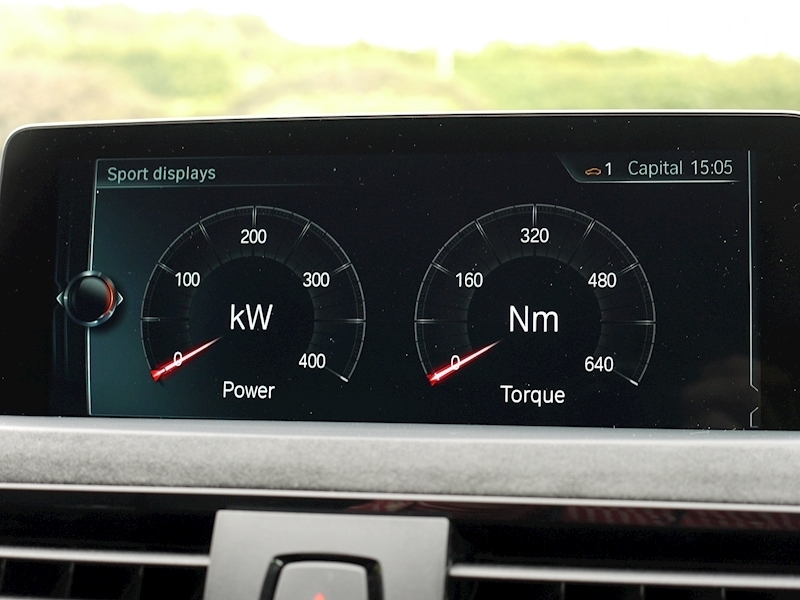 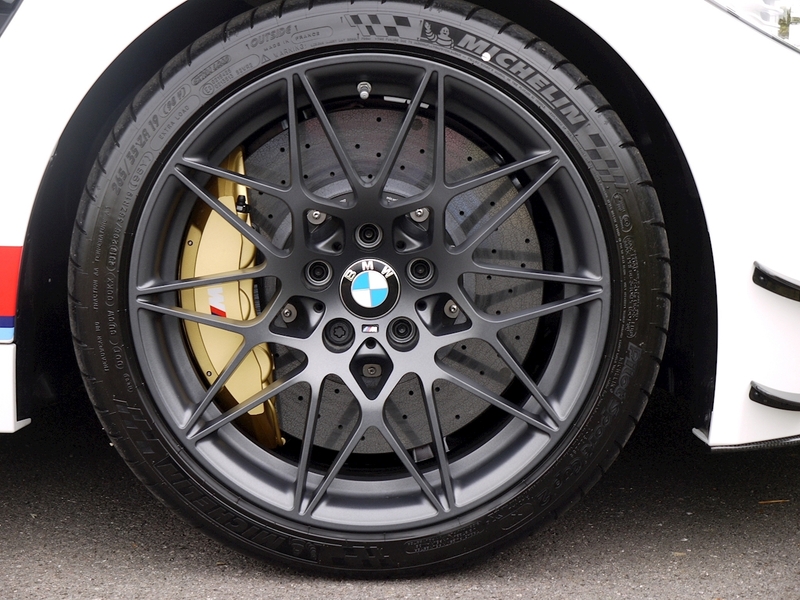 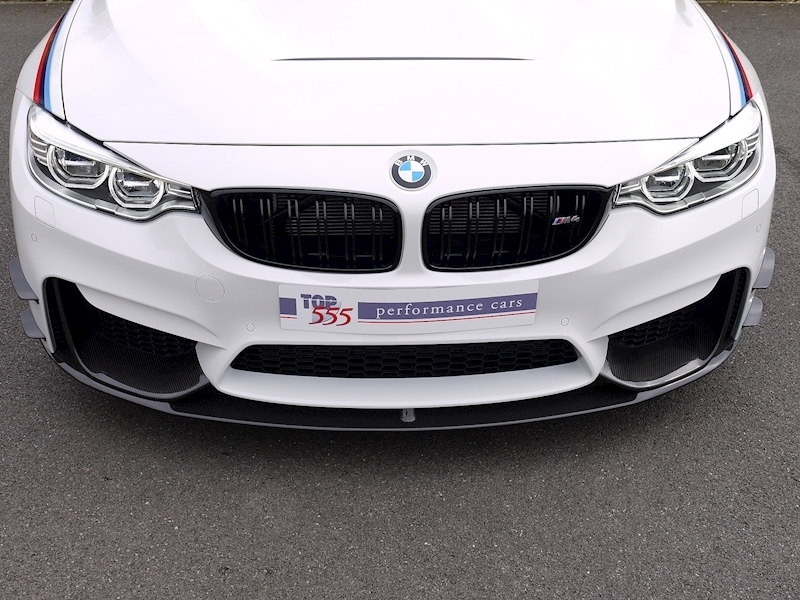 This technology significantly boosts the output of the M TwinPower Turbo six cylinder-engine’s upper performance limit, which would otherwise be thermally restricted. 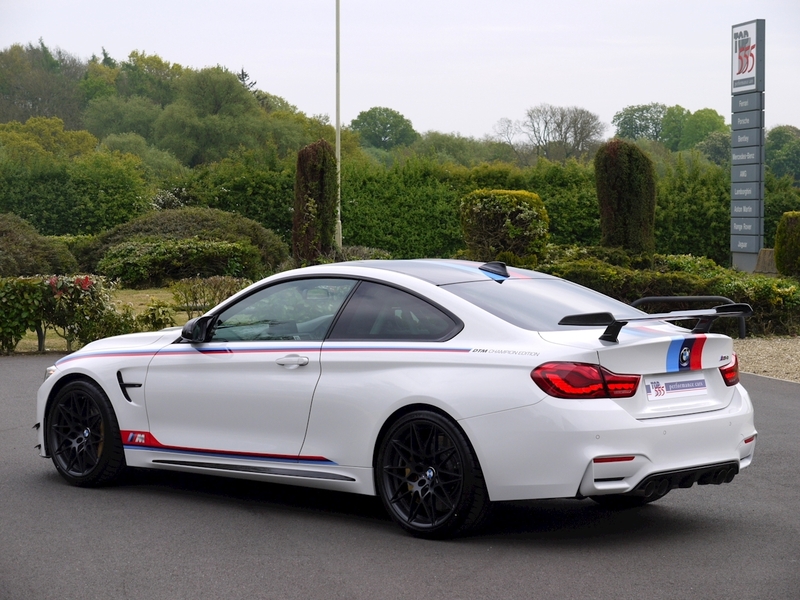 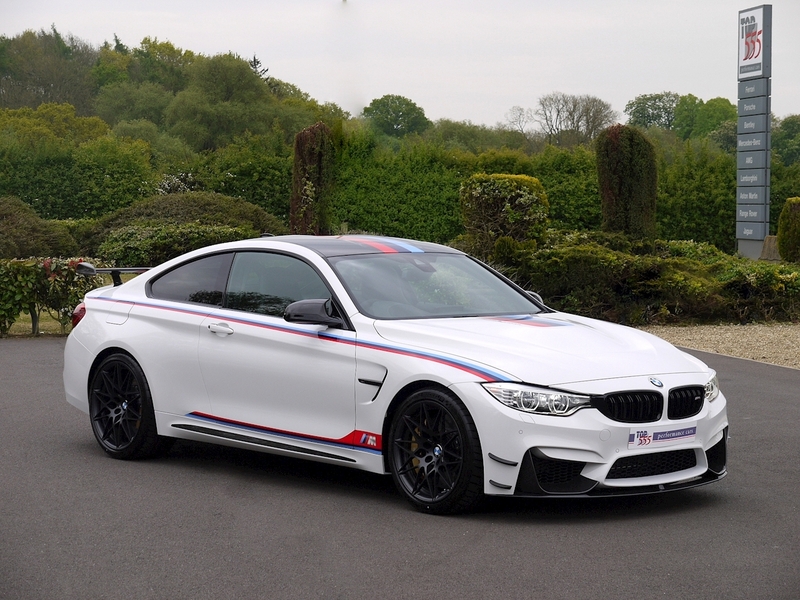 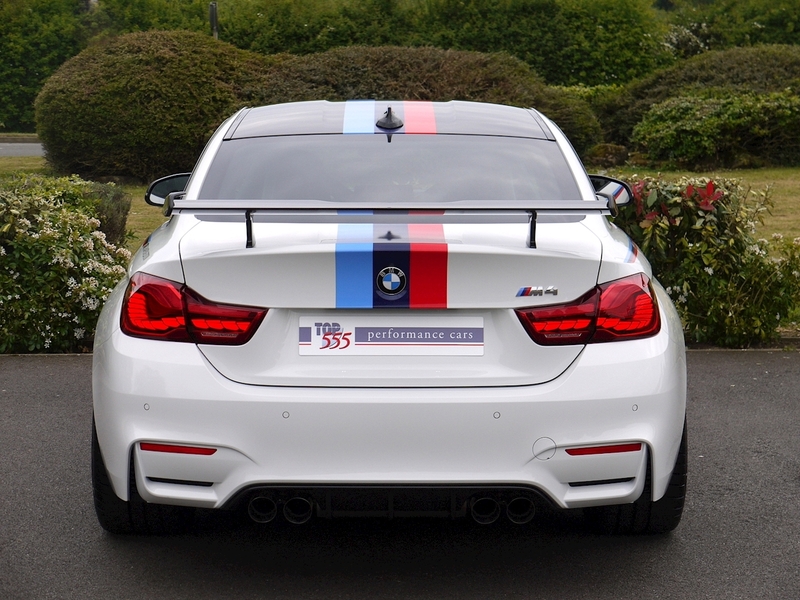 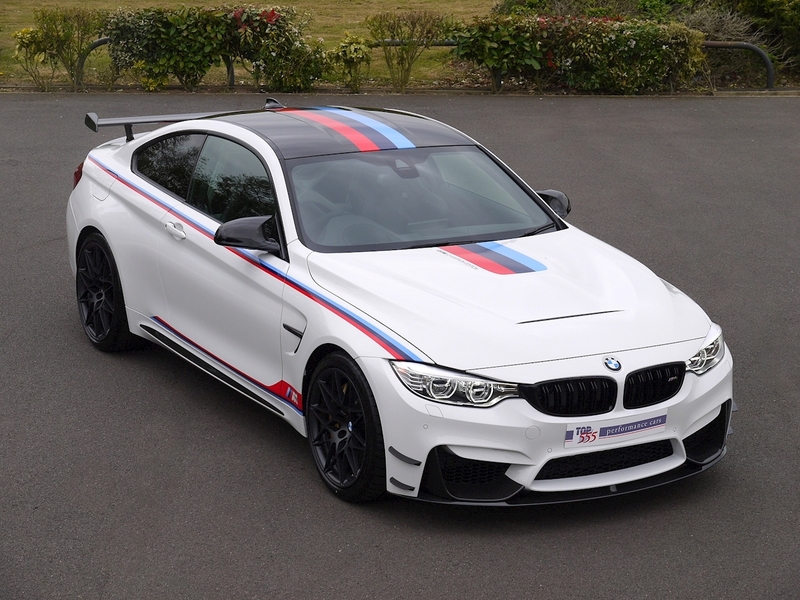 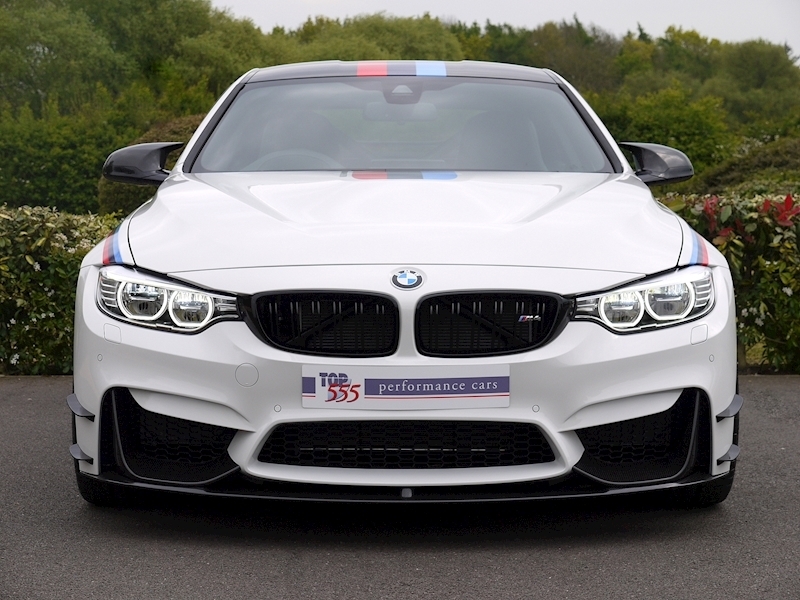 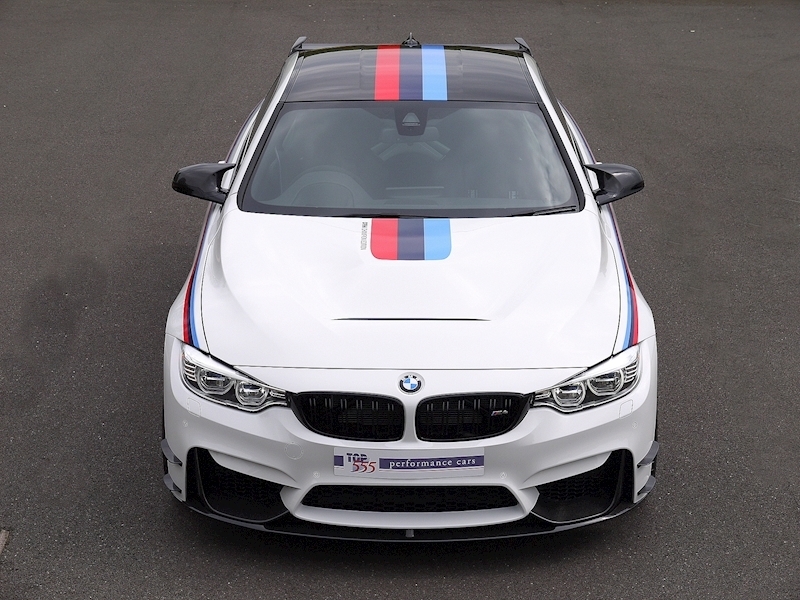 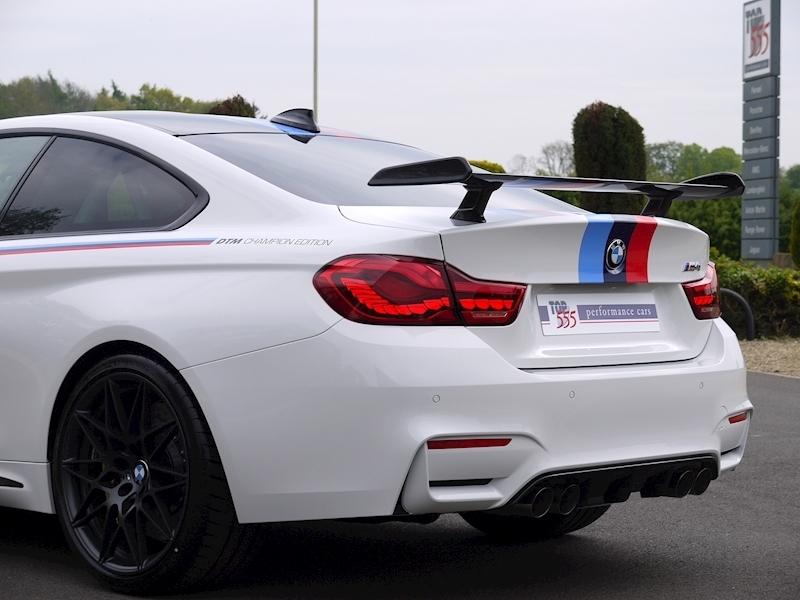 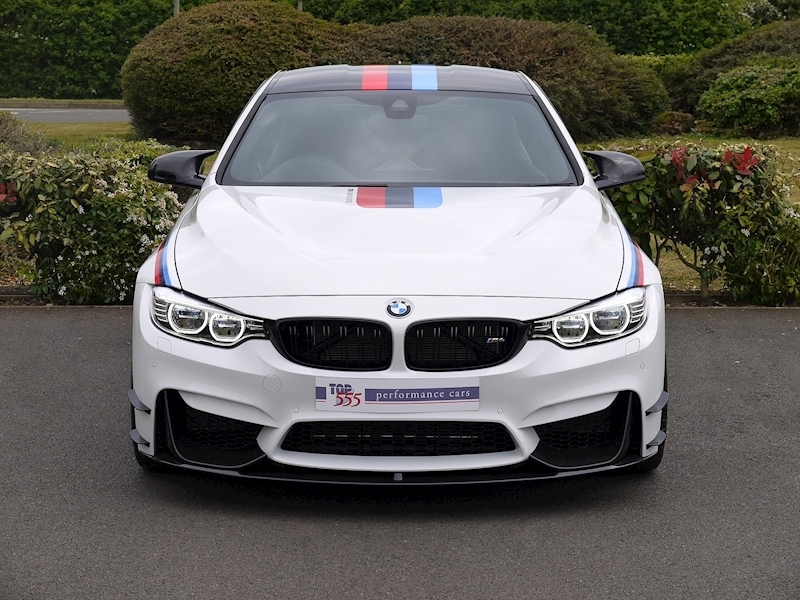 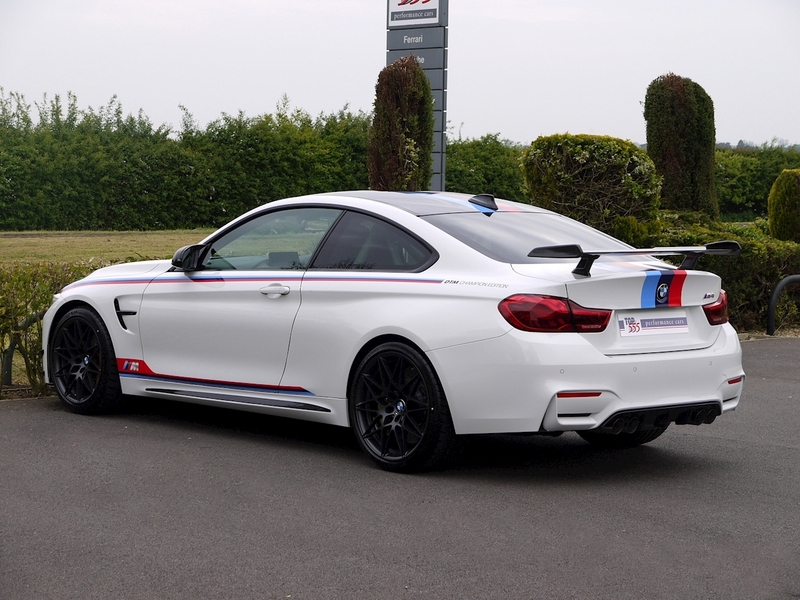 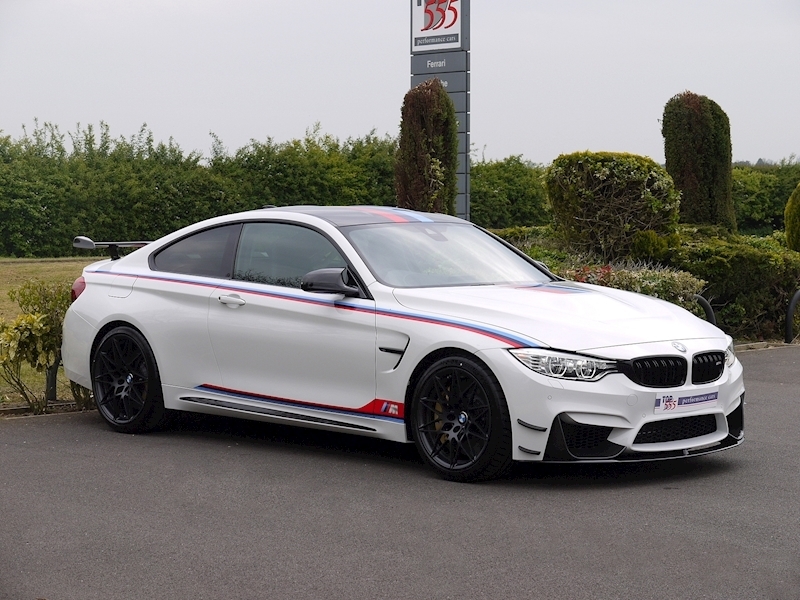 Compared to the series production BMW M4, the special edition model delivers an increased power output of 500hp (+69hp), top speed of 190mph and an acceleration of 0 to 62mph in 3.8 seconds. 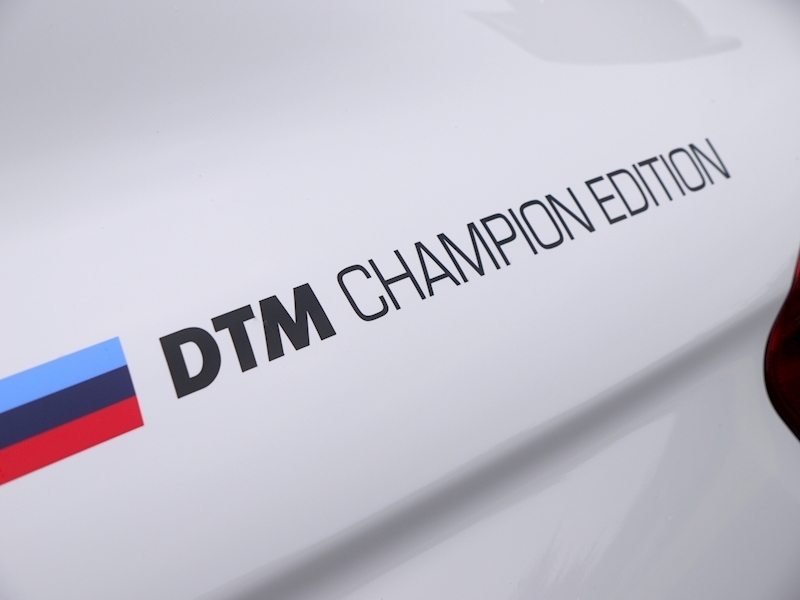 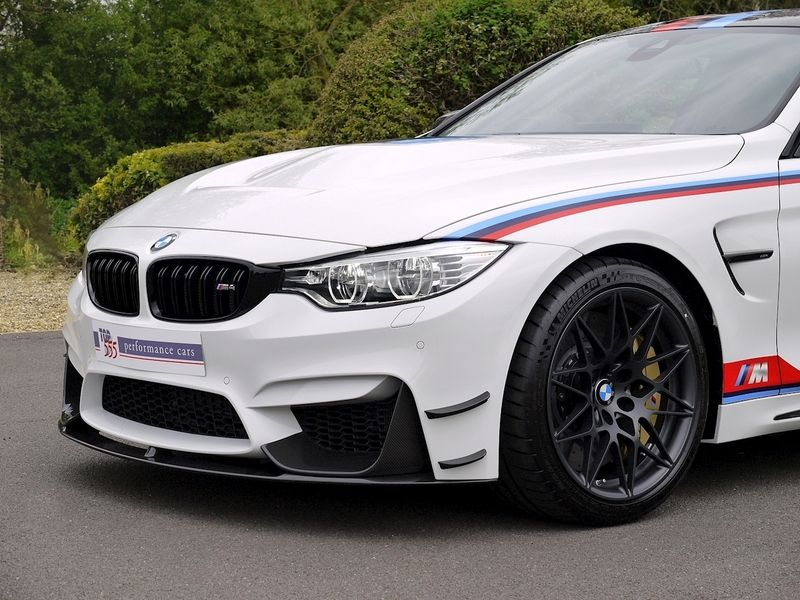 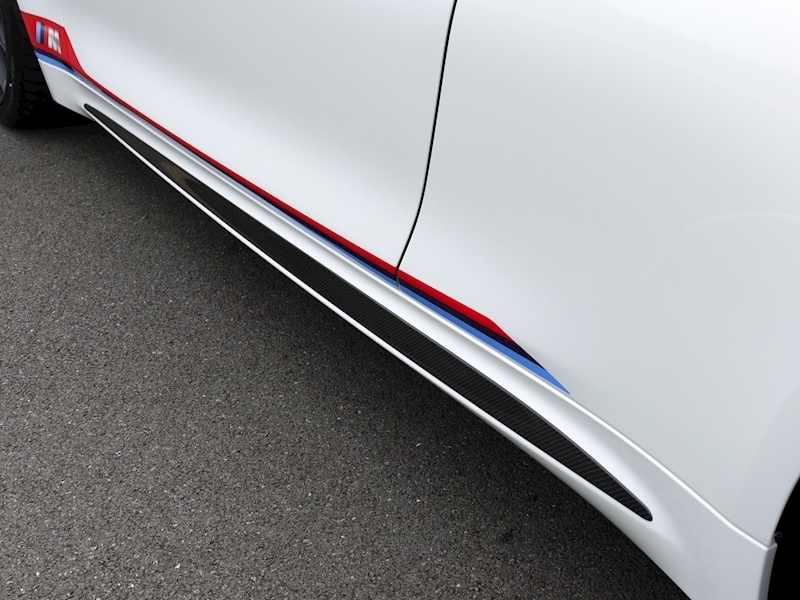 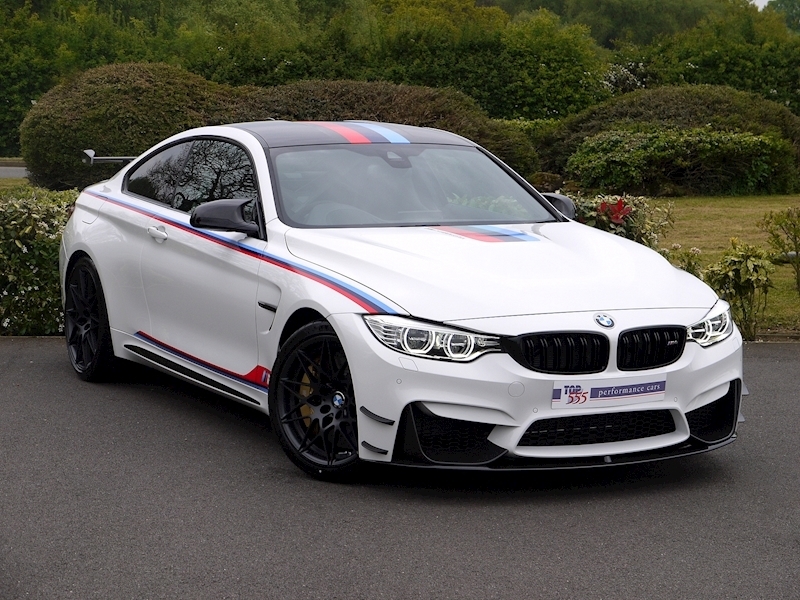 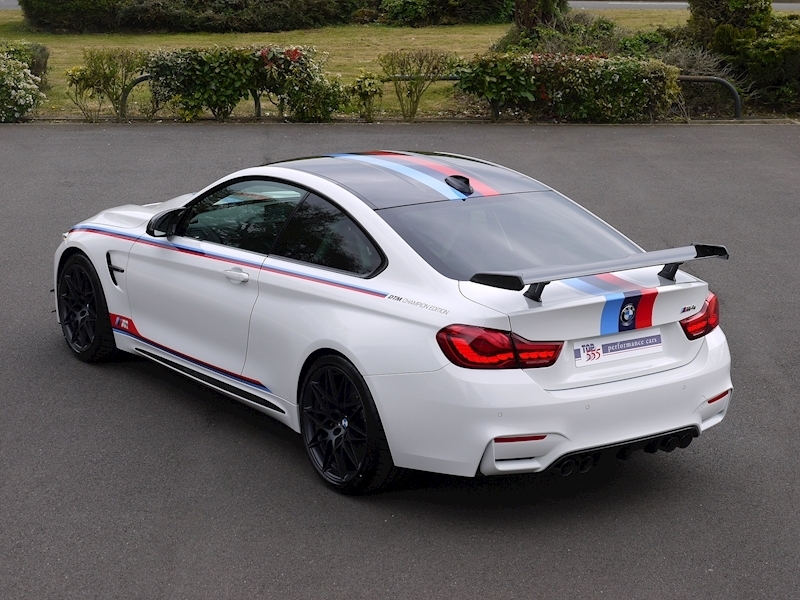 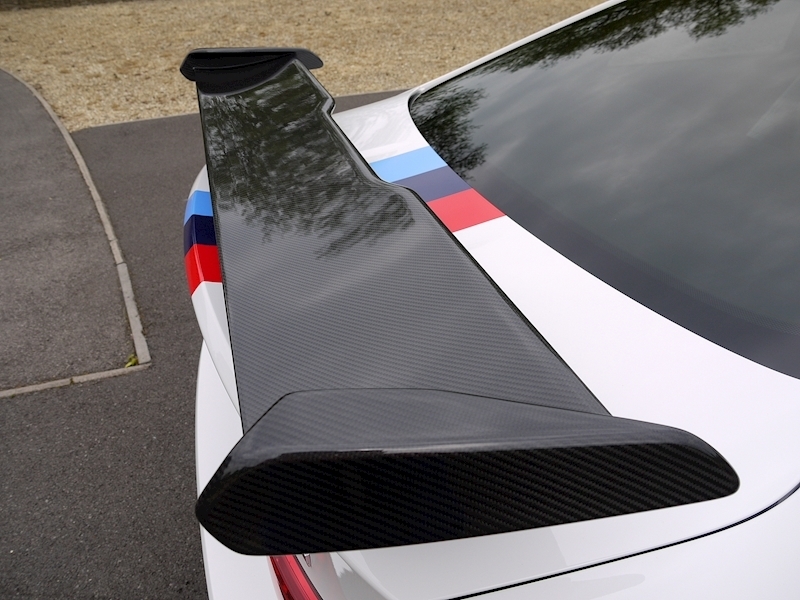 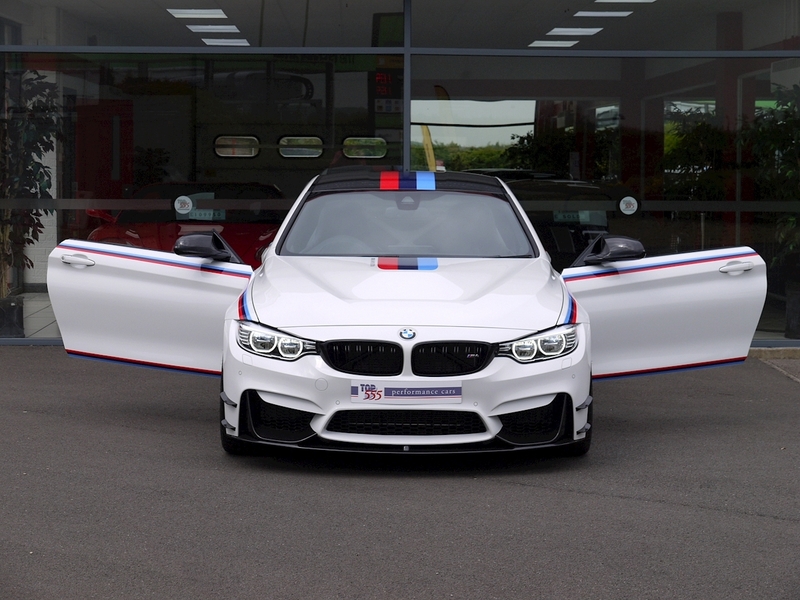 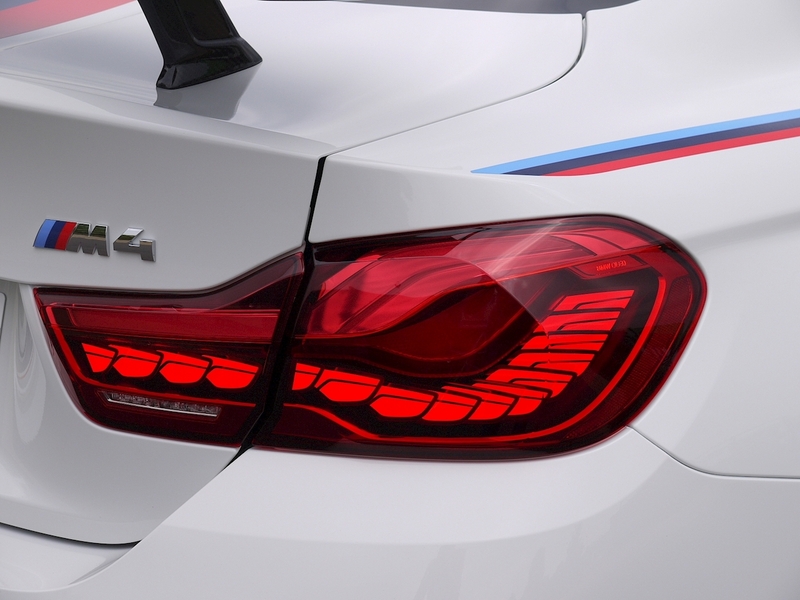 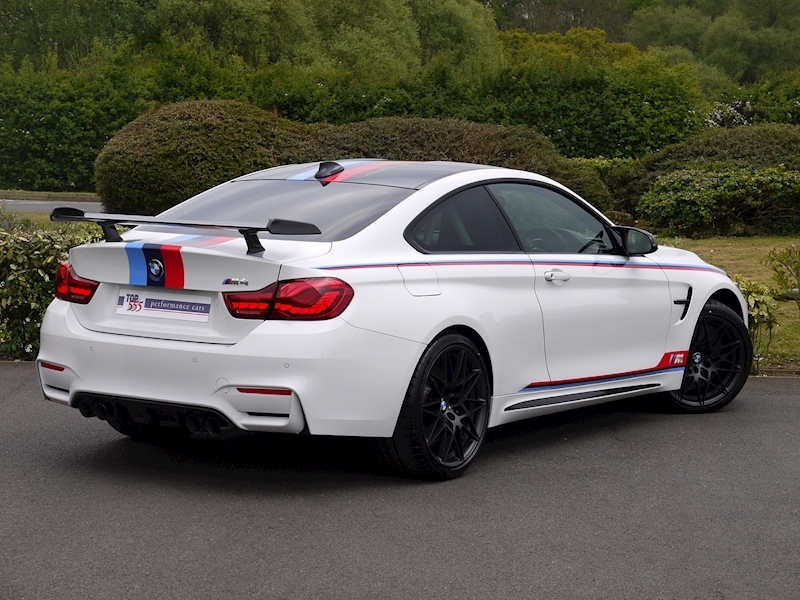 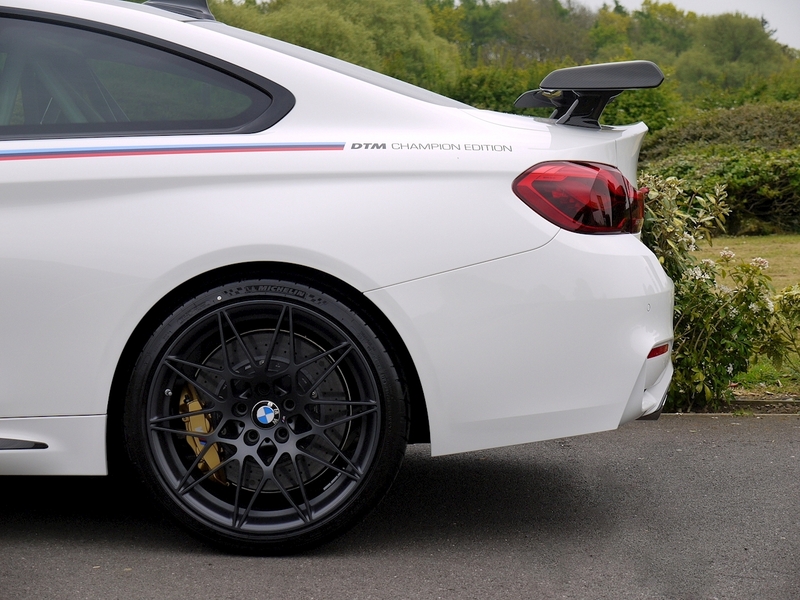 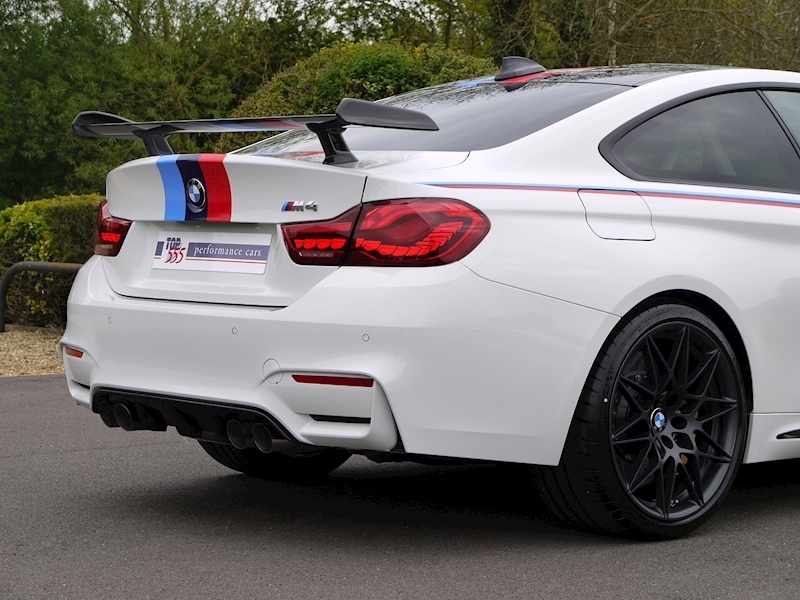 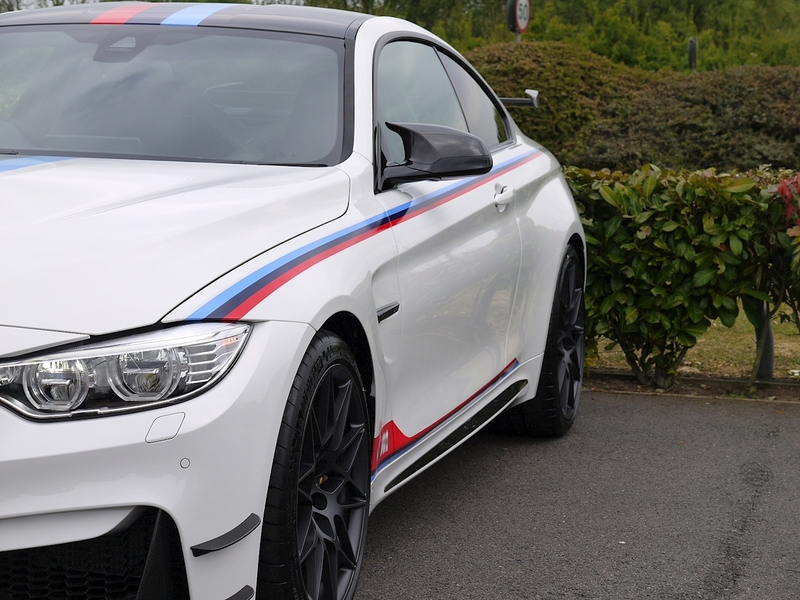 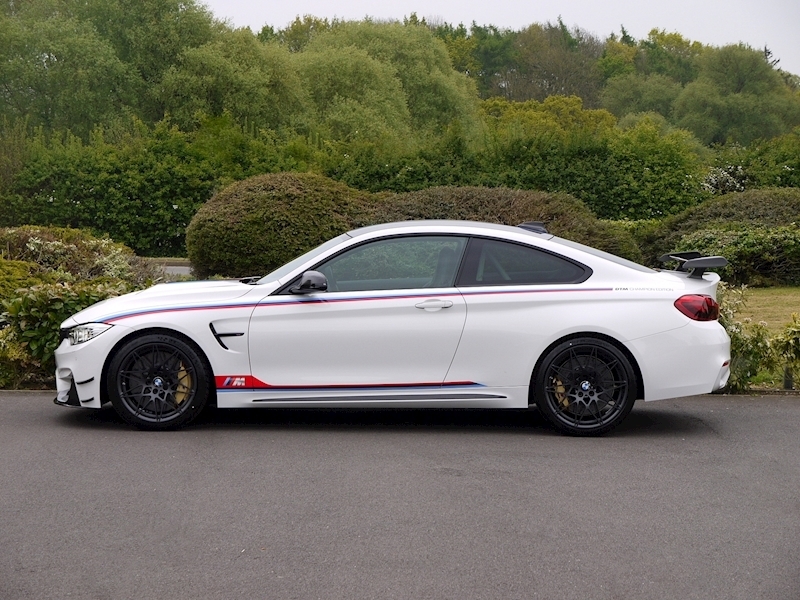 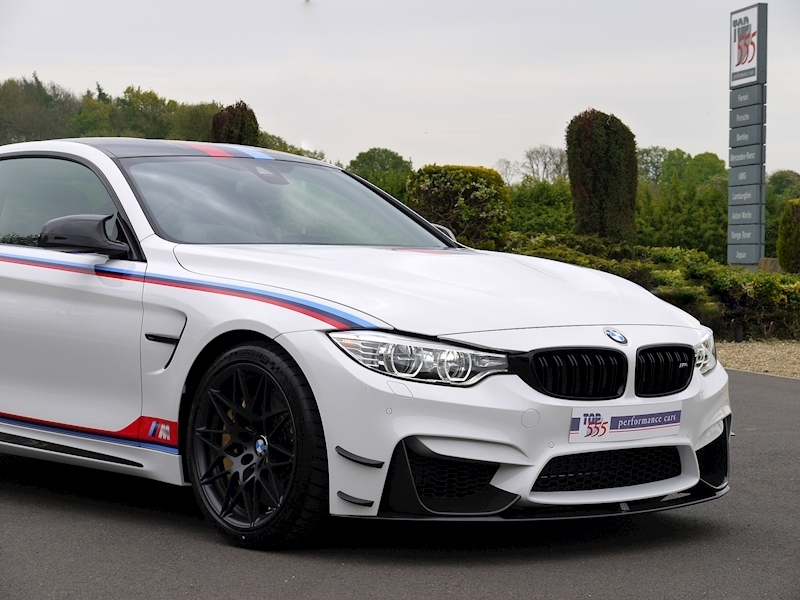 The BMW M4 DTM Champion Edition is a high-performance coupé with a focus on the racetrack. 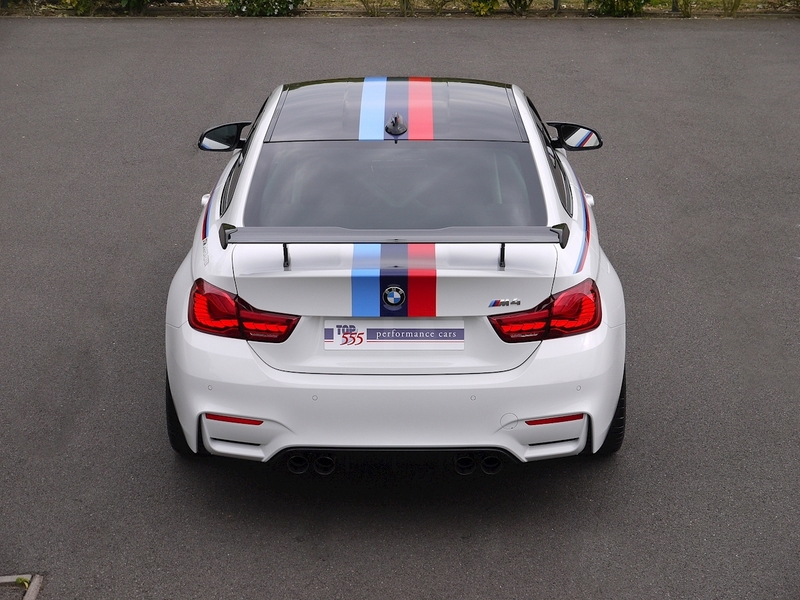 1 of 200 Cars Produced Worldwide.